Another sporting success for Glebelands. 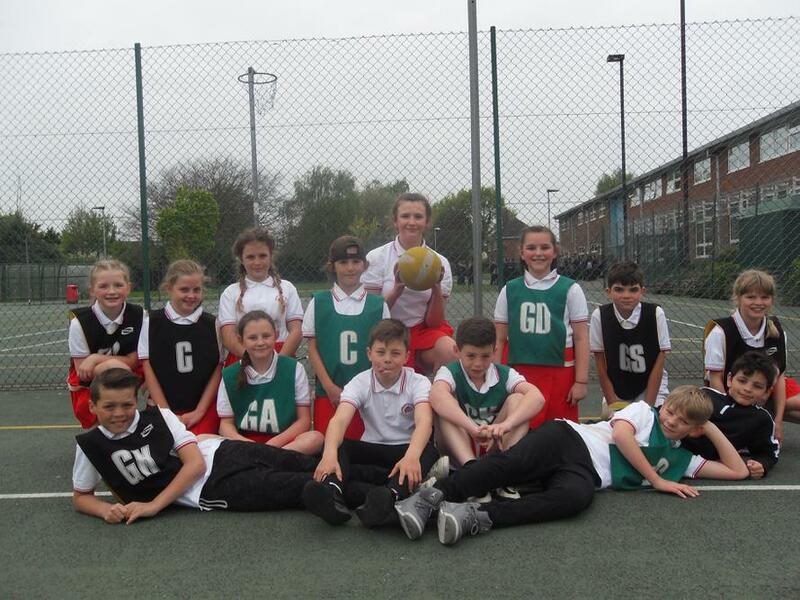 The netball team won a recent tournament. Our A team came first and B team came second. A brilliant achievement!